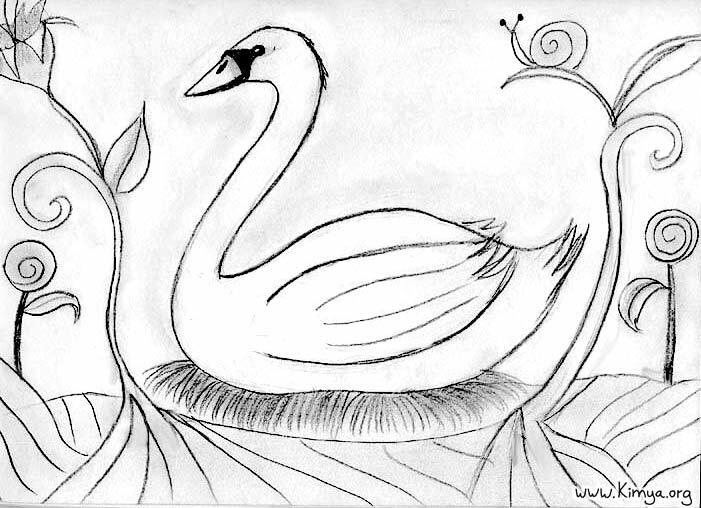 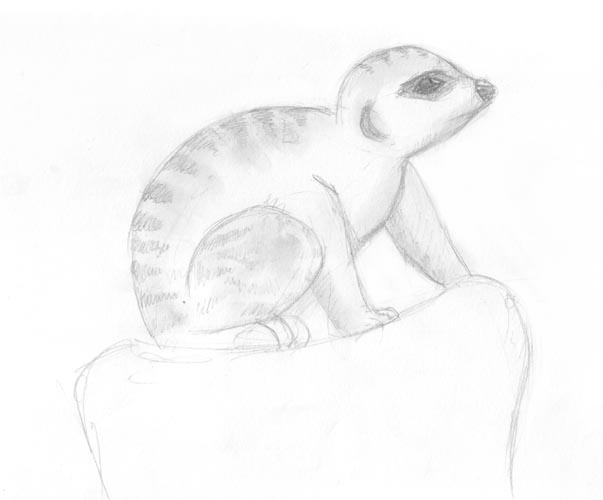 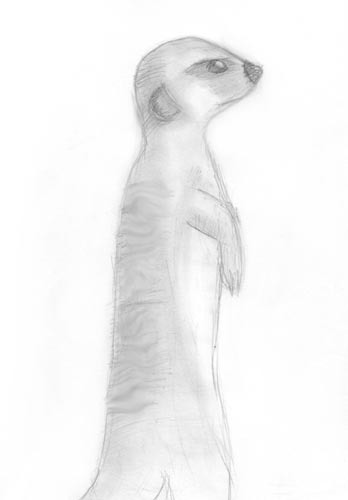 -In my last visit to the Dallas Zoo I drew a few pics of meerkats! 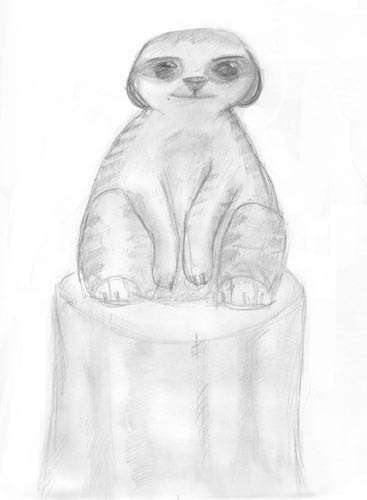 This is one of them, this guard was watching over the rest of the 'kats. Very serious look, he took his job very seriously!